 With a competitive wage & benefits package, Target Steel has become one of the top employers in the downriver area. We offer 401k, paid vacation & holidays & great health & dental insurance plans. We'd love to have you join our Target Team! Click on a position below to learn more!